Camps are offered year-round and have daily or weekly themes. 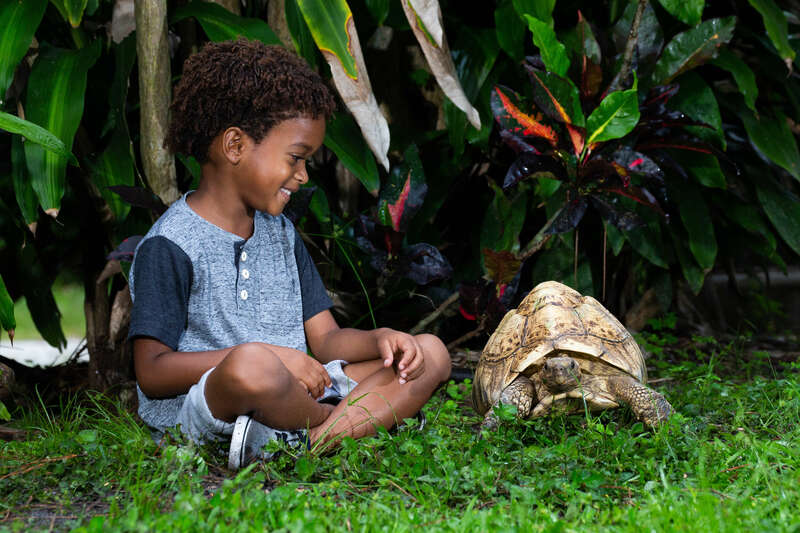 Camps include games, tours both in the Zoo and behind-the-scenes, crafts, lessons and dynamic animal encounters to immerse children in nature while meeting new friends. Camps are typically offered in the spring, summer, and winter. Please review the Camp WILD Parent Information Packet and map.